I lived with you, I grieved, and many a tear I shed. In truth, I never did a noble soul defy. Now it is time for me to go and join the dead. Seems like it’s joy I leave on earth – so sad am I. For aye it shall remain an empty sound and tame. And with the ship I drowned when vanquished down she went. But with the splendor of my ancient fathers splendid. And this sad heart of mine in leaves of aloe burn! And give it then to her who’s given it to me. Thus mothers are repaid: with ashes in the urn. And drink unto my funeral and their poor lot. If God may spare me pain and torture – I shall not. But I beseech you – there is hope while there is breath. As God-hurled stones that densely over ramparts fly. Who for my haughty heart much love did have and room. And I agree to have an unlamented tomb. And then as lightly as a ghost to vanish hence? So that, bread-eaters, you become sheer angels all. 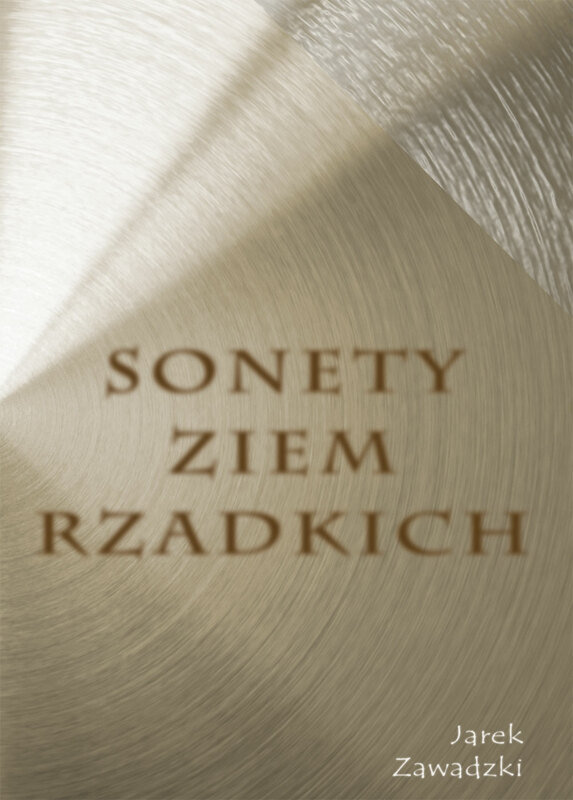 This poem has been included in my small anthology of Polish poems: Selected Masterpieces of Polish Poetry. Lecz świetnościami dawnych moich przodków świetny. I zgodziłem się tu mieć – niepłakaną trumnę. Iść... taką obojętność, jak ja, mieć dla świata? I tak cicho odlecieć, jak duch, gdy odlata?